Travel planning seems to be a herculean task. Most of us opt for tour packages just to save themselves from planning their tours themselves. I agree that planning your travels is a difficult task. That’s why there are a lot of tour operators and travel packages in the market. These packages seem to be an easier option. Just pay some extra bucks and save yourself from the trouble. Pay some more and get a personalized or customized itinerary hand-crafted for you. Why should you plan your travels? Travel packages are the best option if you do not have the time to plan yourself. 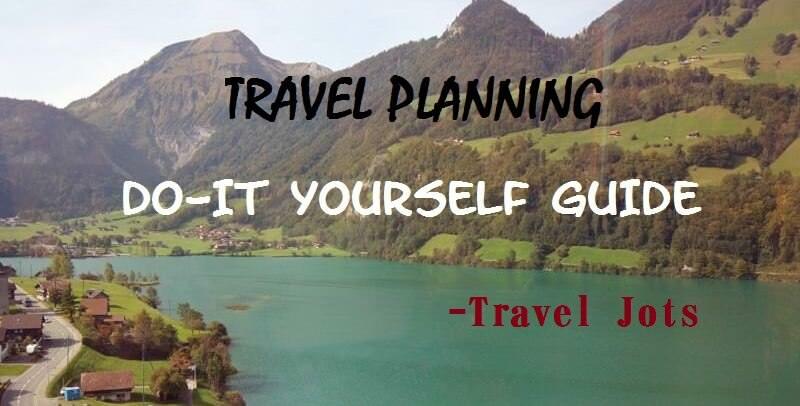 If extra hard work in planning is cumbersome for you, then travel planning is not your cup of cake. I love to plan my travels myself because of these reasons. Do it yourself planning is more money saving. Nobody can personalize your plans better than yourself. Self planning is more comfortable and relaxed. I enjoy planning my own trips. Though I like planning my trips myself, I do take few guided tours and packages for part of the trips where I consider them necessary. 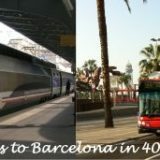 With this post, I wish to inform my readers that I will be writing a series of posts on Travel Planning in coming days. 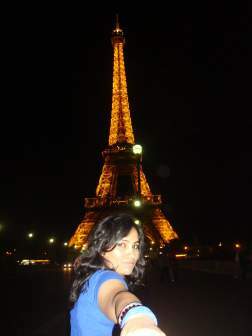 I have learnt these planning lessons with my travel experiences. I will be sharing these lessons for motivating people to travel better. When we talk about the term “planning”, the next important thing which comes to mind is “resources”. Money and Time are two important resources in travel planning. To start with travel planning series, I will talk about money first. Return Air fare – Cost of travel from your home country to destination country. 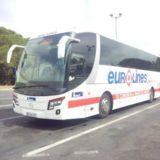 Domestic travel cost – Train/ bus tickets / car hire between cities of the destination country/ continent. Local transport cost – Taxi/ Metro/ Tram fares for local sightseeing in the city. Sightseeing cost – Entry tickets at places of attraction, museums, sightseeing. Accommodation cost – Hotels, B & B etc. Food Bills – cost of your meals, snacks etc. Shopping cost – Souvenirs, overseas purchases etc. Essentials – water, restrooms, coffee, medical etc. Better money management is key to good travel planning. I would cover lessons on savings of each of these heads. The posts will be linked below as they are written. Tricks to get flights at best prices and save on Air Fare. How to reduce domestic travel costs? Tips for saving on local transport. How to reduce sightseeing costs? Lowering your expenses on accommodation. How to reduce your food bills? Food expenses you should not save on? My travel planning lessons are not for budget planning only. My planning style strives for best of both worlds. We should not save money by going for less. Rather, we should get more by planning better. I hope my readers will look forward to the upcoming posts on travel planning series. Let me know your views and queries through comments. 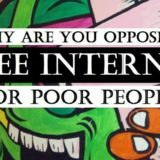 Next story Why Are You Opposing Free Internet for Poor People? 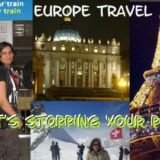 Previous story Europe Travel – What’s stopping your plan? I always love planning my trips on my own and if fact, I enjoy planning trips for others as well :). It’s an interesting exercise which makes you aware about the place you are visiting and hence you waste lesser time at your destination in taking right decisions about places to explore, places to eat etc.